Following completion of the expansion, the refinery will have a capacity of nine million tonnes of crude oil per year. Credit: Paul Scott. India’s Union Cabinet has granted approval for a Rs225.94bn ($3.17bn) expansion of the Numaligarh refinery in the state of Assam to meet fuel demand in the north-eastern part of the country. 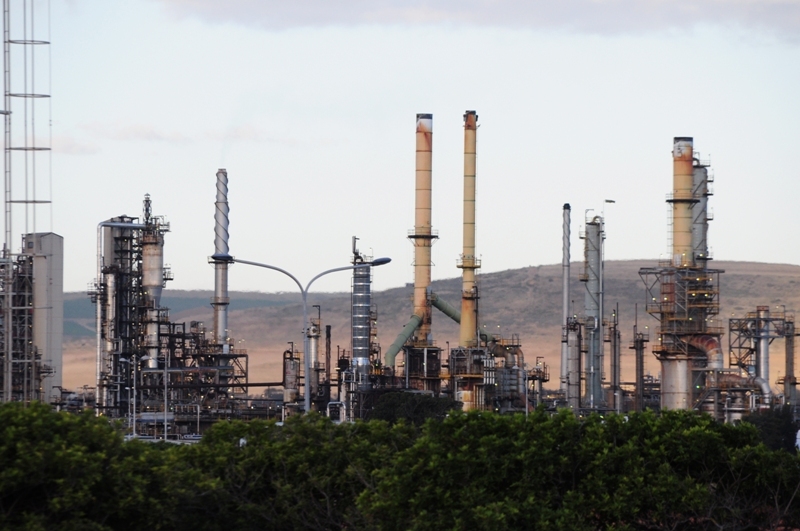 Currently, the refinery has a capacity of three million tonnes of crude oil per year. The refinery is owned by Numaligarh Refinery Ltd (NRL), a joint venture between Bharat Petroleum Corp Ltd (BPCL) (61.65%), Oil India Ltd (OIL) (26%) and the Government of Assam (12.35%). A crude oil pipeline will be built from Paradip to Numaligarh, as well as a product pipeline from Numaligarh to Siliguri. Subject to receipt of necessary approvals, the project is expected to be completed within a period of 48 months. The total project cost comprises debt, equity and VGF. NRL will raise the debt component of Rs151.02bn ($2.12bn), while the JV partners will contribute to equity. Besides meeting the demand for petroleum products in the North-East, the expansion of the Numaligarh refinery will augment crude availability for other refineries in the region. 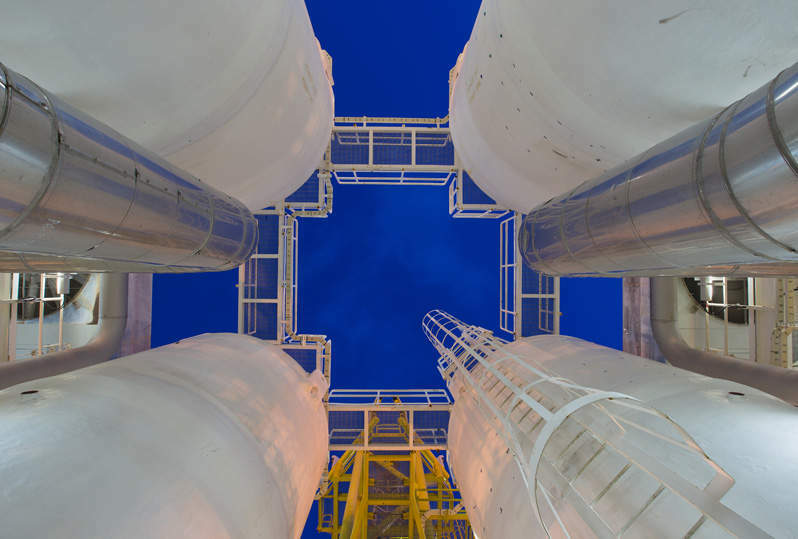 Commercial production of fuel at the refinery started in October 2000. India is increasing its refinery capacity to meet consumption growth and the projected rise in demand for petroleum products.